Some Day my Prints will come! Luna Park tower print will be done in the morning! 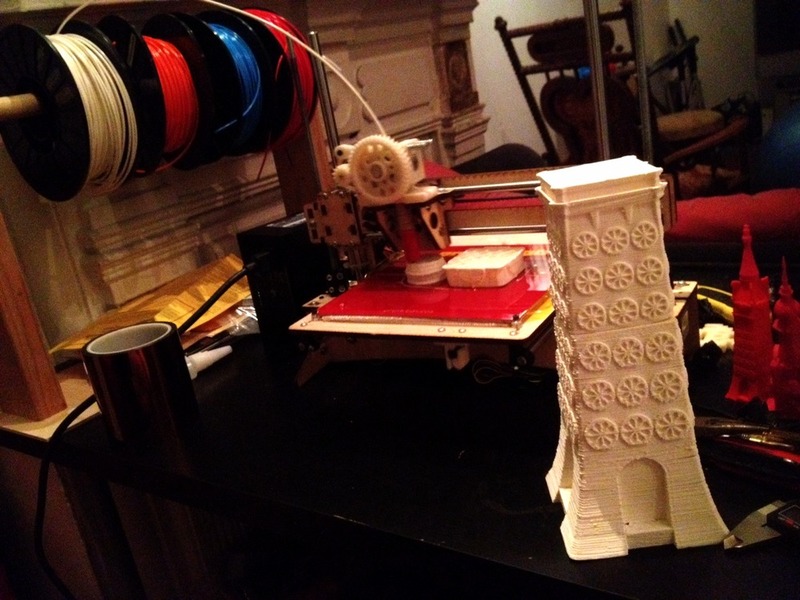 ← Luna Park Tower Part 2 printed!